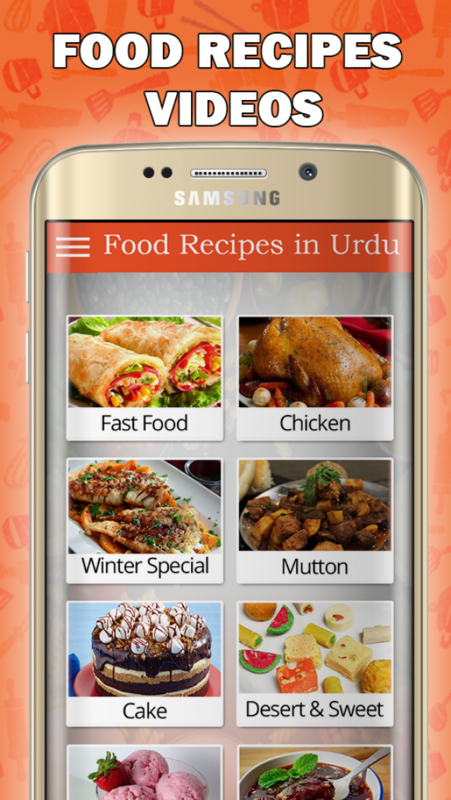 The most delicious special Pakistani and Indians recipes in one app. Contains YouTube vidoes. Recipes in your local language: Urdu(????) Hindi(?????). A must have for foodies. Food Recipe Videos app has all the recipes you will need...and it's FREE FOREVER! Perfect for the foodie, home chef, and anyone wondering what to cook, serve, and eat! Get inspired for breakfast, brunch, lunch, dinner, dessert, or for snacks! I have listened to all of your requests and added all the recipes in the app. New videos and new recipes will be added after every 15 days. I am Abdul Aleem Baig. I am Android Developer.